Bathroom Installation, Boiler/Heating Engineers, Plumbers, in Nottingham, Nottinghamshire. 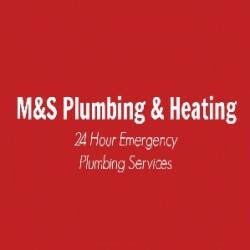 M & S Plumbing & Heating (Nott) Limited cover Gedling and the surrounding areas. Have You Dealt With M & S Plumbing & Heating (Nott) Limited?